You will be the life of the party no matter how far away you are. 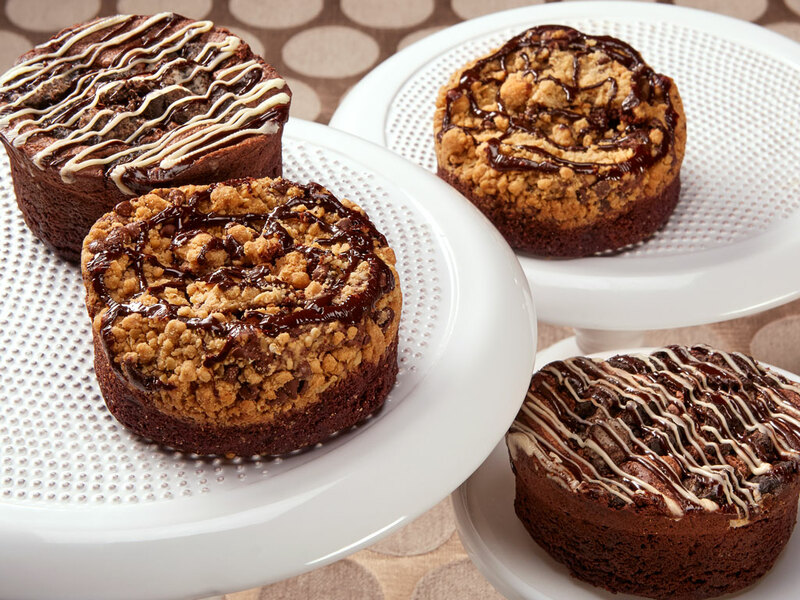 Choose any four of our luscious singular sensation cakes. If you need to cater to varying tastes, don’t worry! You can please the chocolate lovers, sweet tooths and the fruit fanatics all with one cake collection. These Bake Me A Wish cakes are delivered in an elegant gift box with a personalized greeting card to any doorstep across the U.S.